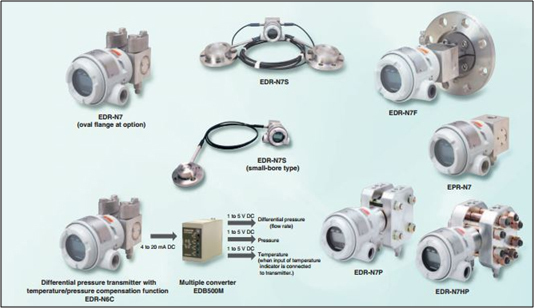 Differential Pressure/Pressure Transmitter Series is based on our accumulated technology and is available in many types. This instrument is expected to be used in various fields. A complete set of monitoring operation software necessary for handling graphics, trend & logs is available as standard. 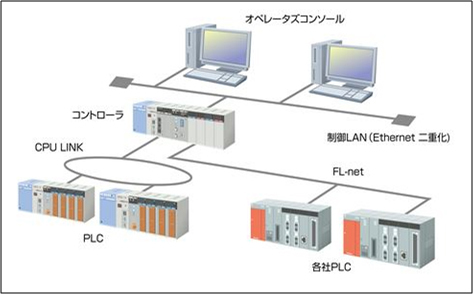 The engineering tools come equipped with the instrumentation oriented language SLC, which has a good track record in the Hitachi EX Series, allowing the customer to construct a system easily.